Dr. Kampee Clinic – Plastic Surgery is another internationally accredited clinic by GCR team. Plastic Surgery clinic in Bangkok, which ranks in Top 10 Cosmetic Surgery clinics globally. With the GCR score of 3.1/5 it belongs to the top cosmetic surgery clinics in Bangkok, Thailand. 100.0% of 400 patients were satisfied with the treatment at this cosmetic surgery clinic. The Dr. Kampee Clinic – Plastic Surgery doctors specialize in Plastic and Reconstructive Surgery and Aesthetic Surgery procedures. 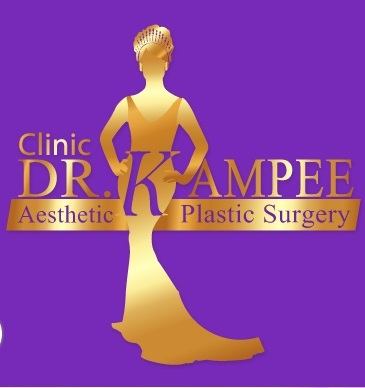 Dr. Kampee Clinic – Plastic Surgery with GCR score 3.1/5 it is also #1 cosmetic surgery clinic in THAILAND. This clinic has officially proven to have a level of expertise, facilities, services & patient responses well above current international clinic standards. This clinic specializes in following cosmetic surgery procedures such as breast augmentation, liposuction, and rhinoplasty along others with the technological support such as endoscope light source and electrocardiogram devices for diagnosis., and a lipo reduction unit, and harmonic scalpel items medical treatment facilities. Since 1995, Dr. Kampee has dedicated his life to excellence in the field of Aesthetic Plastic surgery, graduating in Mexico and working under some of the best plastic surgeons in the World. In 2014, he was awarded as a member of American Society of Aesthetic Plastic Surgery. 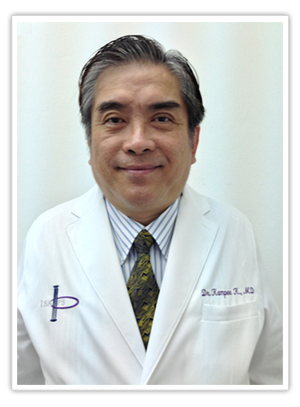 With a continual conviction to excellence and dedication for cosmetic surgery in Thailand, he regularly participates in international conferences to network with some of the best doctors in the world and brings back the best practices, know-how and innovative technologies to his practice. From applying elite surgical techniques for correction rhinoplasty (e.g. using cartilage instead of silicone) to using RFAL (Radio Frequency Assisted Liposuction), Dr. Kampee practices the best techniques possible in his cosmetic surgery Bangkok practice for his clients, and, more importantly, treat all his clients as his own family. His plastic surgery Bangkok practice welcomes you for a consultation at any time. The usual consultation hours are: Monday to Friday: 9 am to 12 pm. Languages spoken at the clinic include English, Spanish, and Thai. I am interested in a thigh lift. Can you please inform me of the cost of a thigh lift.